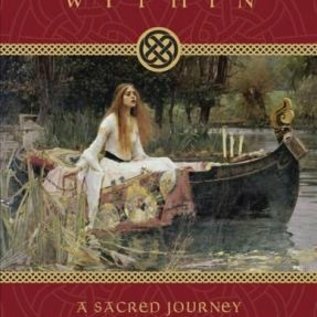 Journey to the legendary Isle of Avalon and experience the magic, mysteries, and mysticism that have inspired women throughout the ages. Jhenah Telyndru, founder of the Avalonian Tradition, invites you on a unique spiritual path of healing and personal revelation built upon the beloved Avalon mythology. Connect with the Goddesses of Avalon through guided journeys and powerful rituals. Explore Glastonbury’s Sacred Landscape with eight pages of gorgeous color photographs. Develop legendary Avalonian skills―such as the Sight and the art of Glamour―to heal wounds of the soul and unlock the sacred wisdom at the core of your being. 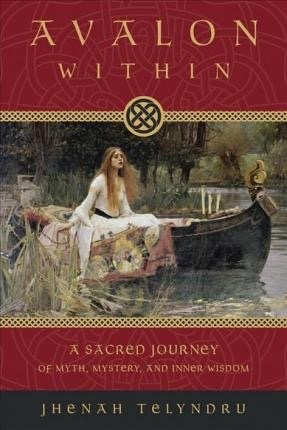 Drawing on Celtic mythology, Arthurian legend, and Druidic lore and exploring the way of the priestess as alluded to in Marion Zimmer Bradley’s The Mists of Avalon, the Avalonian path empowers women everywhere to transform their lives by seeking the Goddess and the Sovereign self within.